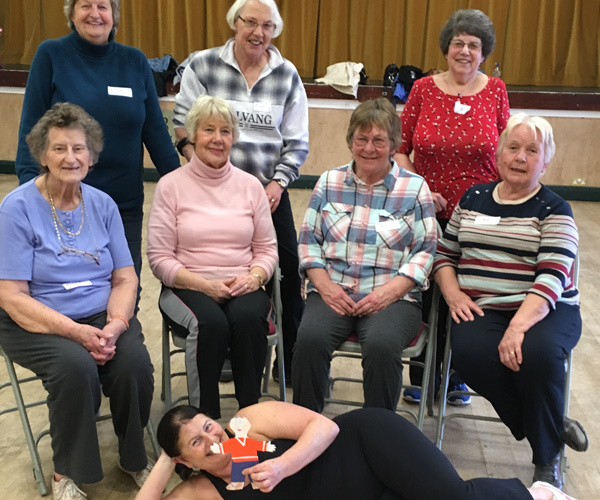 Over 60s Funky Keep Fit - This is a fun keep fit class for over 60s. 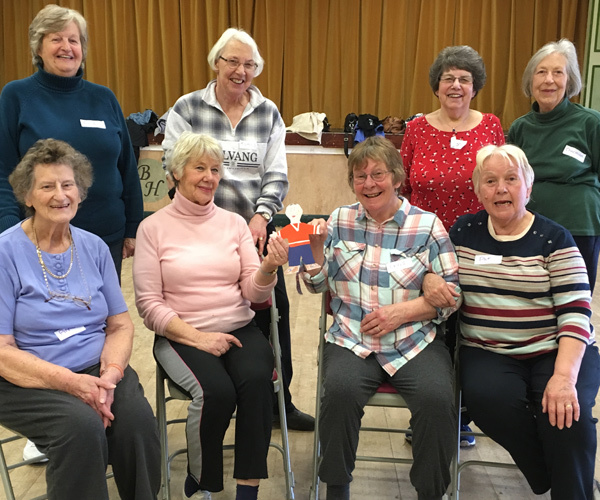 This is a fun keep fit class for over 60s. We meet on Thursdays 14.15 to 15.15 and its drop in only. The class is suitable for beginners and all needs are taken into consideration. We do moves to music, simple stretches and breathing exercises.